A quick view of the most influential metrics in Sunapee. Bordering Mt. Sunapee and Lake Sunapee, this quaint village offers family fun in all four seasons. A long history of tourism began in the mid-1800’s with the introduction of steamboats and trains. During this time there were many Grand Hotels catering to city dwellers who arrived by coach and train for a summer at the lake. The Town of Sunapee includes a bustling harbor on Lake Sunapee. Waterfront properties that range from seasonal cabins to grand estates and everything in between. Famous residents blend in with the locals and a good time is had by all. Sunapee has year round residents. 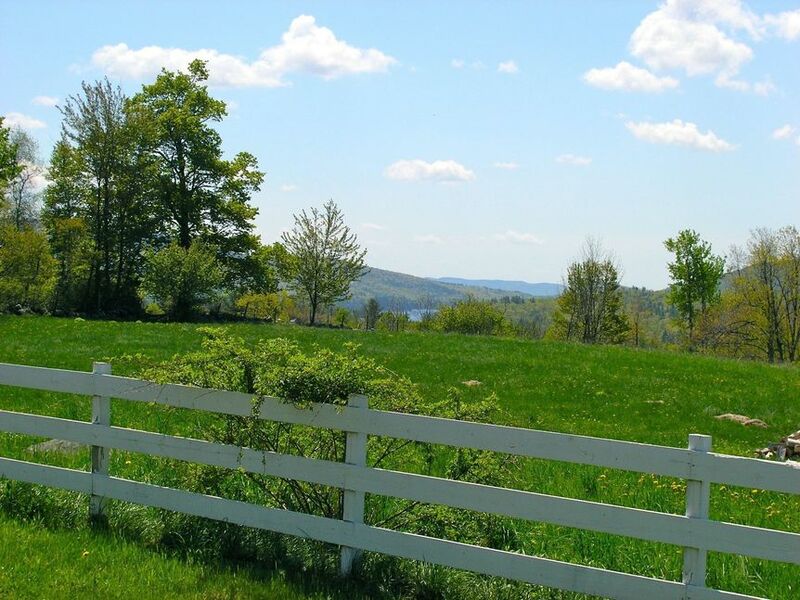 Contact Pam Perkins or call 603.526.8500 for a tour of all that Sunapee real estate has to offer! 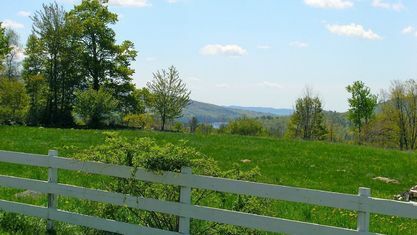 View our selection of available properties in the Sunapee area. Check out the latest demographic information available for Sunapee. Get to know Sunapee better with our featured images and videos. Learn more about schools near Sunapee complete with ratings and contact information. Browse through the top rated businesses in the most popular categories Sunapee has to offer.